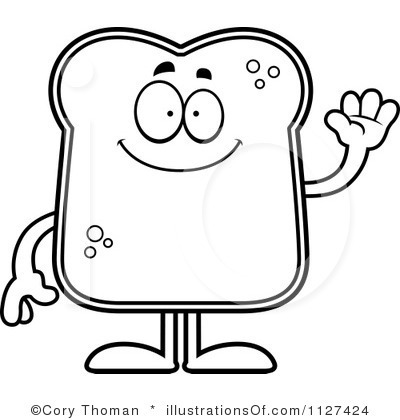 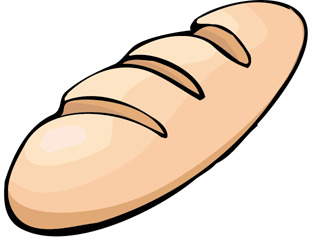 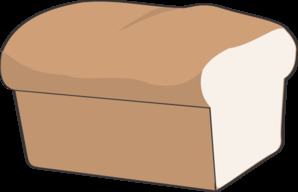 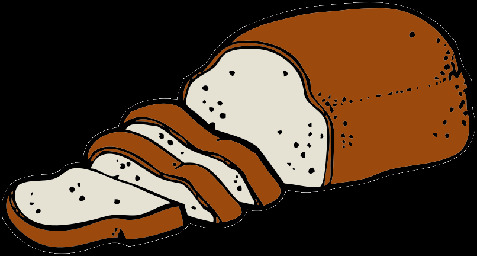 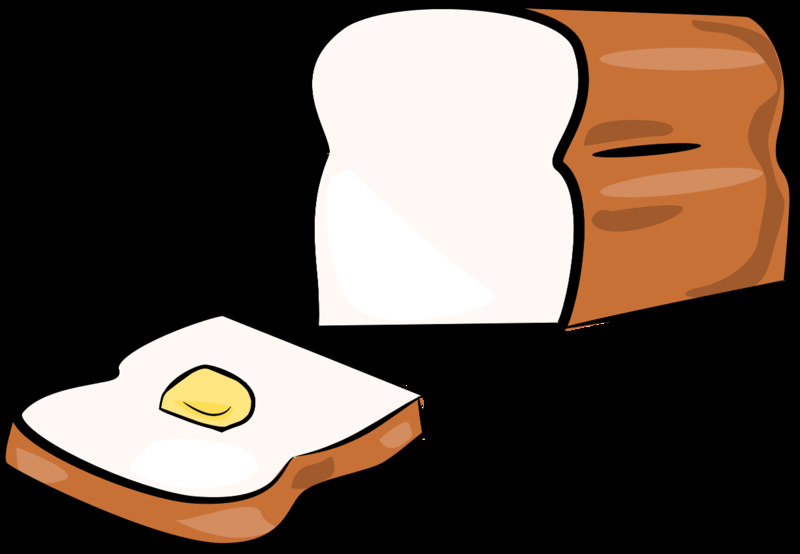 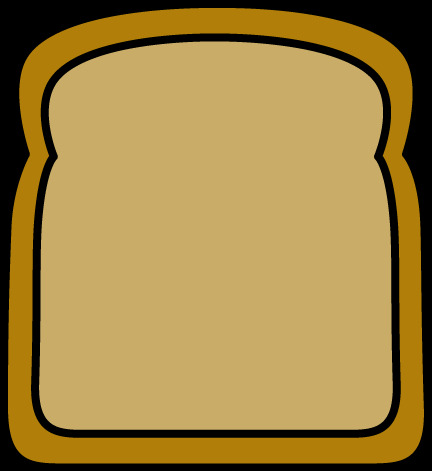 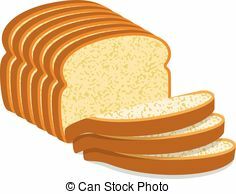 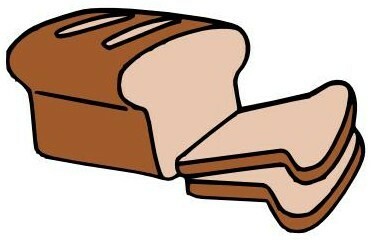 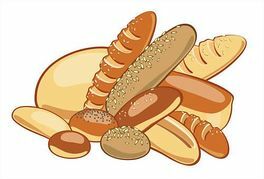 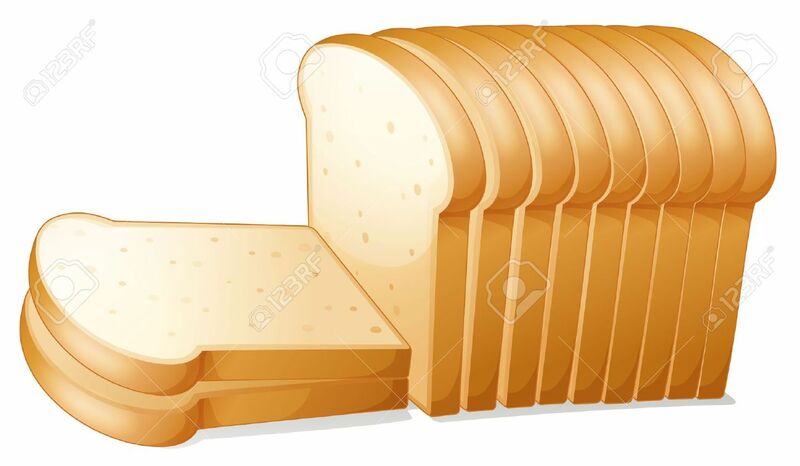 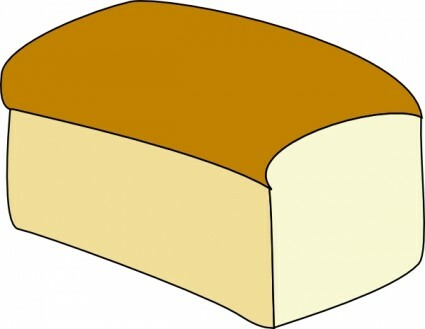 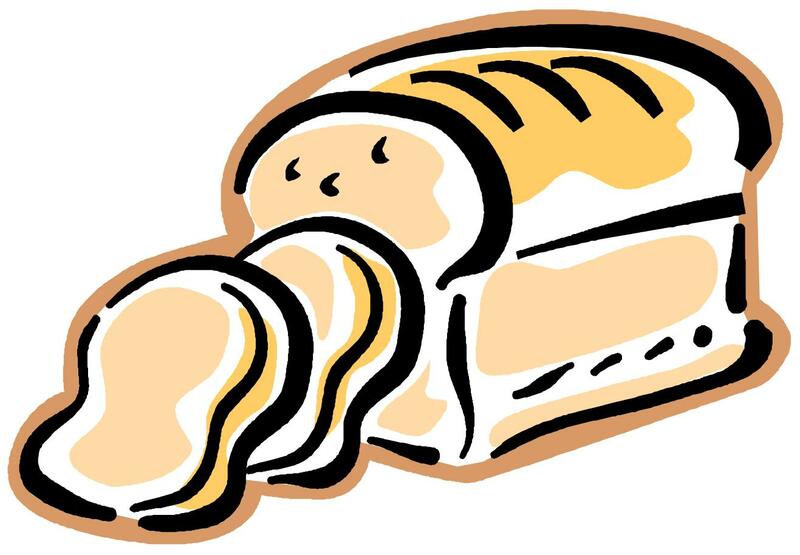 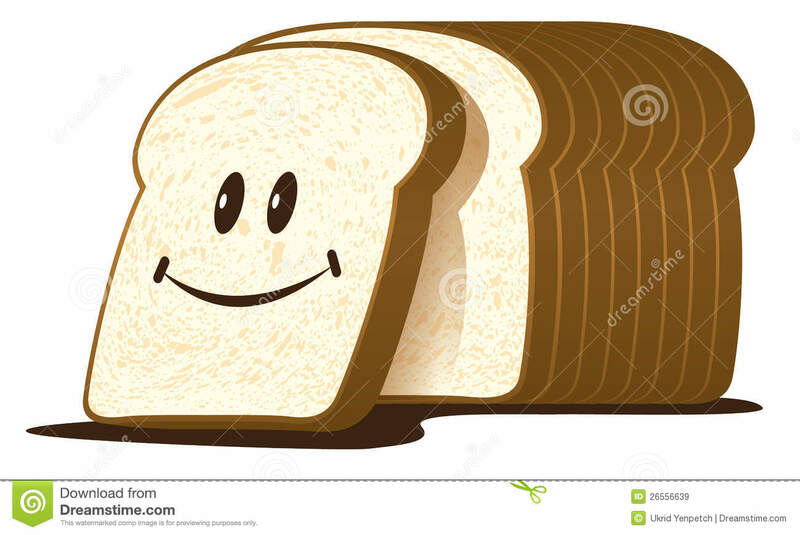 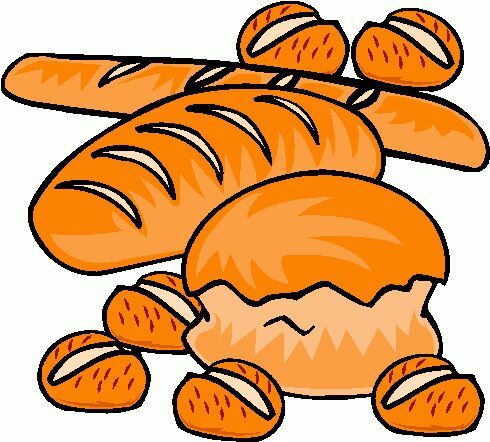 Cartoon Bread Loaf - Clipart . 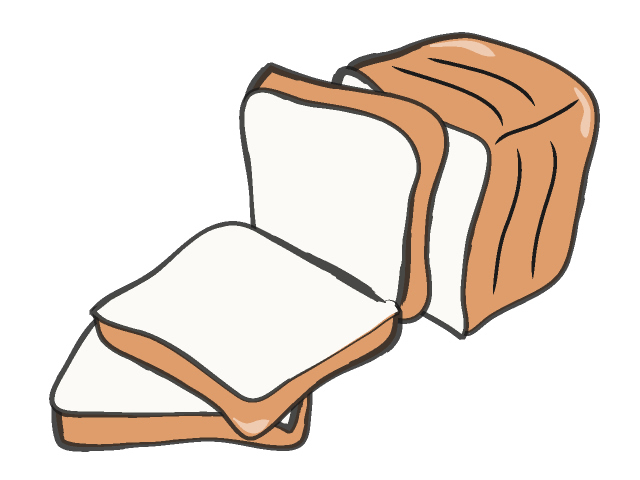 Sliced bread: illustration of . 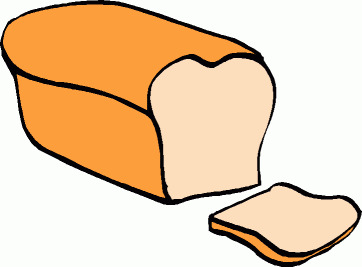 V.24.1.7 Page loaded in 0.08338 seconds.